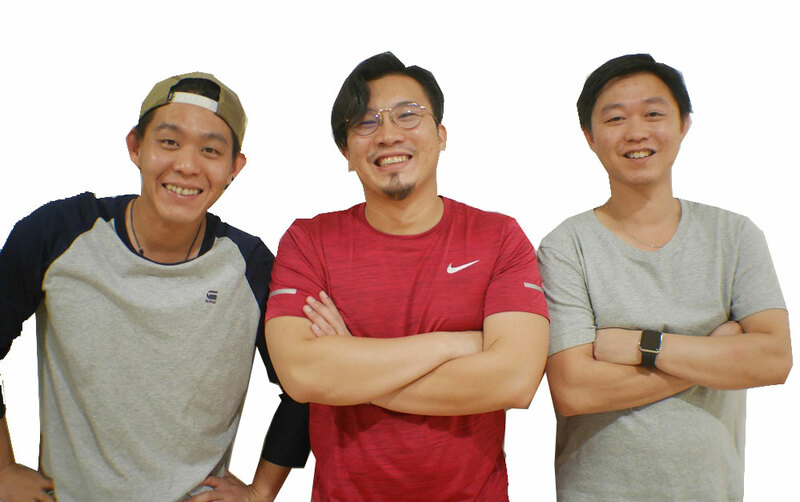 Singapore’s last-mile logistics startup Park N Parcel has raised a $648,000 seed funding round led by Tri5 Ventures and a group of angel investors. Park N Parcel allows users to have their online shopping haul delivered to registered residential and commercial parkers within a 1 km radius of their homes to be collected at their convenience. The startup has already built a pool of over 1,500 parkers in Singapore. The proceeds of the fresh funding will be used to strengthen the company’s core leadership team and for expansion into Thailand, Hong Kong and Japan by the fourth quarter of 2018, Park N Parcel co-founder Bryan See Toh said. 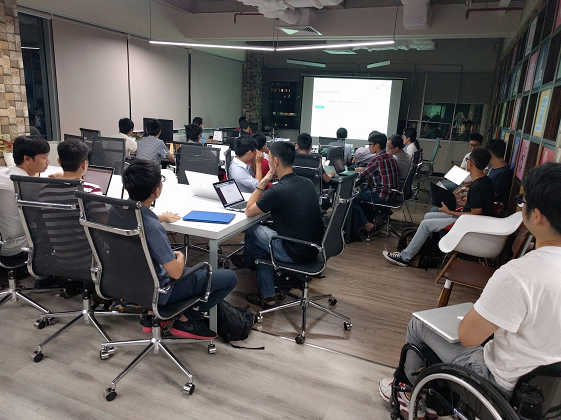 Moreover, the team plans to expand its client base through partnerships with e-commerce platforms and logistics companies. Tri5 Ventures made the investment through one of its three funds, Singapore Seed Fund, that has earlier backed other startups such as Refash and Upcode Academy.